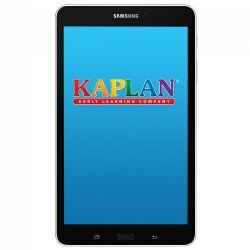 Kaplan offers "kid safe" computers with preloaded educational, age-appropriate software. 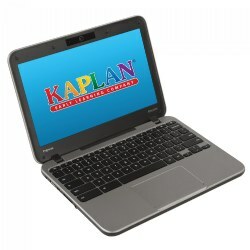 Kaplan also offers an administrator computer with a three-year warranty and Kaplan technical support. 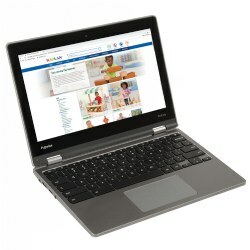 If you're looking for a powerful yet compact teacher laptop, this Prowise Chromebook offers the features and flexibility you will need for success. With a stylish, yet sturdy design, long life battery, and an impressive 3-year warranty, it represents the very best in quality and value. Enjoy fast and easy sign-on, little-to-no maintenance, and a price you simply can't refuse! Designed for classroom use, the Entry Line Chromebook is lightweight and value-priced, offering all of the features and benefits of the Google OS and more! Sturdy table allows more versatile use of the Lenovo Horizon II by allowing the user to choose between desktop or table mode. 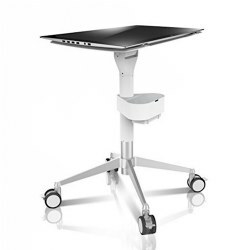 Ergonomically designed with an adjustable frame, tilting work surface, and angle adjustment. Easy to set-up and height adjustable for children or adults. 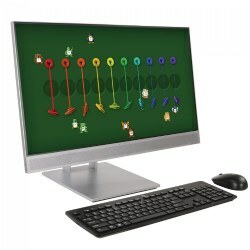 This handy stand can also be used to hold teaching supplies during small group lessons. 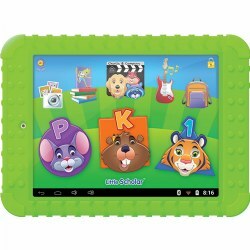 Moves easily around the classroom and includes small storage tray. Computer is not included with table purchase. Measures 24.68"H x 21.65"W x 33.07L. Smart, customizable and simple-to-use, Android OS is designed to work perfectly with all of your Google apps. Whether you want to catch up on emails or engage students with educational apps, you'll find everything waiting for you as soon as you sign in. And with more than 13.1 million apps available on Google Play, you can find what you need, whenever you need it.